Millionaire currency trader Greg Secker is driven by the passion to make wealth and ﬁnancial security accessible. 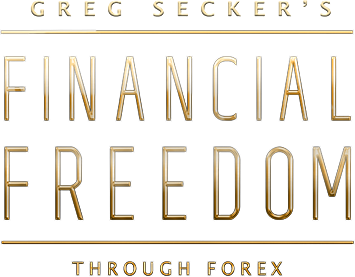 With trading ﬂoors around the world Greg has taught over 200,000 people how to become ﬁnancially free. Greg takes the fear out of ﬁnances with his simple strategies that produce proﬁts quickly and consistently. 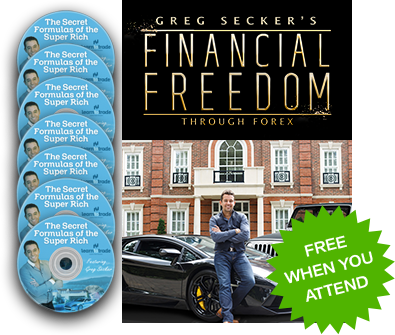 At Greg Secker’s Financial Freedom Through Forex, Greg will show you how in just 30 minutes a day you can make a second income. 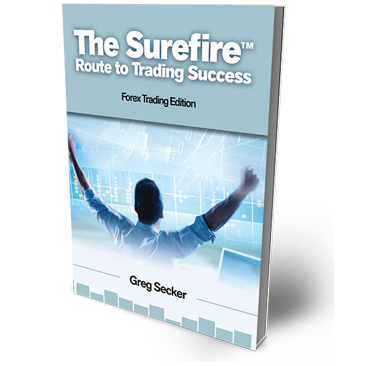 Greg believes with the right tools and strategies anyone, from any background can learn to trade Forex. Your Complimentary Advance Copy of Greg Secker’s “Wealth Secrets of Serious Money Makers”. some of the greatest success gurus on the planet. My name is Maxine Grisley and I trade Forex in London. My background originally is as a scientist, and currently I work in Training and Development. I was very impressed by the professionalism and the experience of the people leading the program, and also the opportunity for coaching, which is one of the reasons I chose Learn to Trade in the first place.